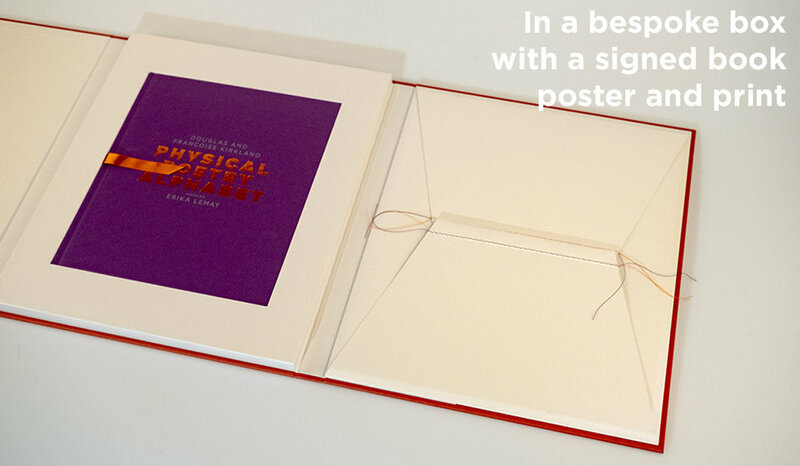 The book is published both as a standard edition and 200 copies of a Collector's edition with a unique cover inside a box with an original signed and certified print and a B1 (675 x 990mm) poster. Douglas Kirkland is one of the doyens of portrait photography in the motion picture industry, notably in Hollywood. 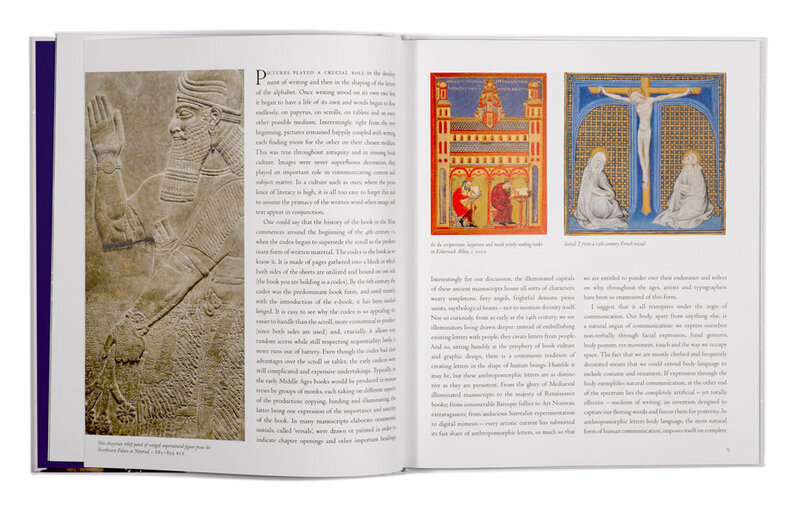 In this publication his portraits entwine themselves with the world of letters. Françoise Kirkland stands at the helm of an ebullient team – the sky dancer Erika Lemay, costume designer Simone Guidarelli, element desinger William Thoren and together they create a modern-day abecedarium. The book is a celebration of design, a circus and a movie – all rolled into one. It harks back to the corporeal origins of the alphabet, echoing similar exercises in Western culture from the Renaissance to the great works of Art Deco, notably Erté’s famous Alphabet Suite. Besides Douglas Kirkland’s impeccable photography the reader is invited ‘backstage’ to the making of these images with essays by Erika Lemay, William Thoren and Françoise Kirkland. 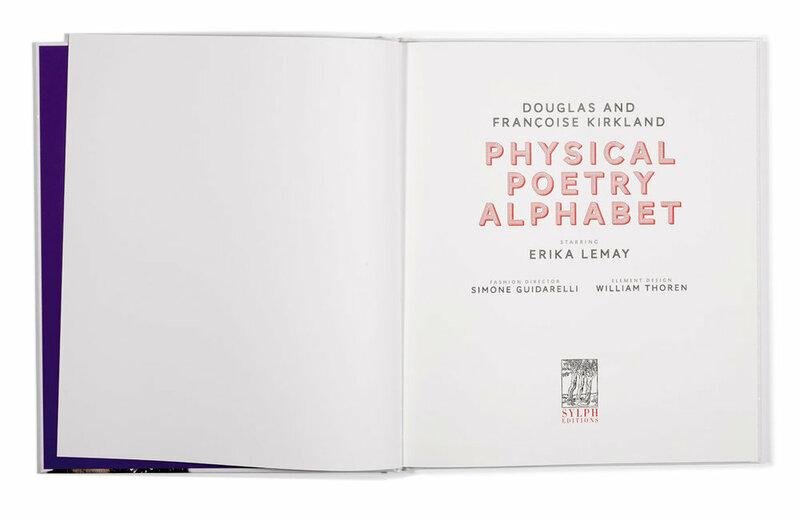 The book’s designer, Ornan Rotem, adds an introductory essay on the development of the alphabet and the long-standing romance between the human body and letters.